Summer Camp 2019 is currently filled! SpringRose Childcare offers a safe and exciting learning environment for children ages 6 weeks up to 12 years of age. SpringRose opened a brand new state of the art 9000 sq. ft. facility in the summer of 2008. The SpringRose facility located in South Heidelberg Twp. offers a natural playground and many modern amenities to allow the children to grow and learn. Choosing to enroll your child at our center offers many benefits. 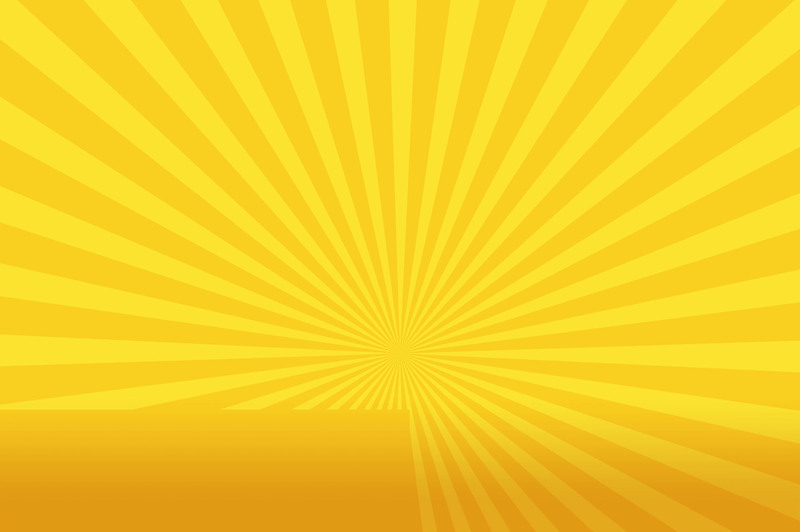 SpringRose offers a curriculum for each child to grow in a fun, loving, and structured educational environment. The SpringRose Childcare facility was designed to feel like a large home for the children to attend each day. 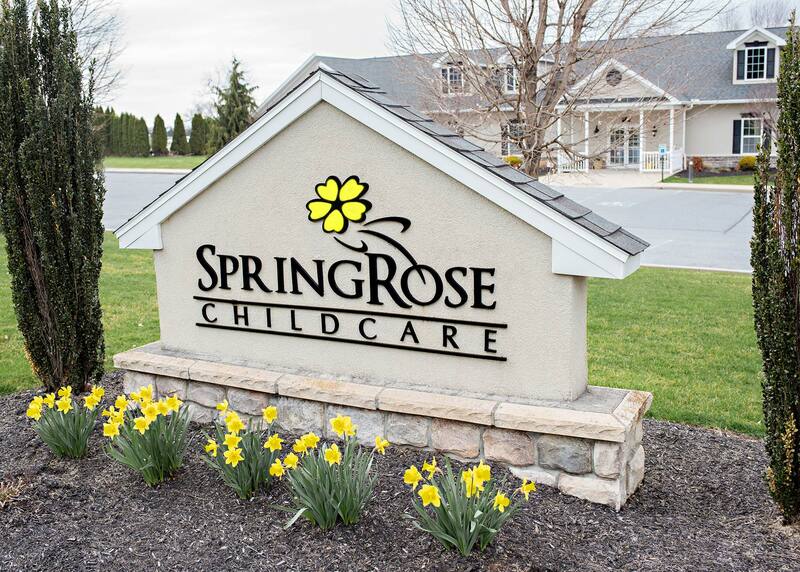 The SpringRose team takes pride in offering the highest quality childcare environment available in Berks County. SpringRose Childcare’s Waiting Pool is now accepting applications! All Classrooms are currently filled. Please fill out the waiting pool application to be considered for future enrollment. School Age before and after school program for the 2019-2020 is OPEN! @2019 Springrose Childcare. All rights reserved.